In early November, the Verkhovna Rada of Ukraine is expected to consider a draft law on deregulation in the agricultural sector. The legislation is especially important in light of the impending establishment of the Deep and Comprehensive Free Trade Area, which will accompany the EU-Ukraine Association agreement entering into force on January 1, 2016. Simplifying the business climate is key to maximising Ukraine’s benefit from the economic association with the EU because this will increase the competitiveness of Ukrainian producers and attract investors. There are approximately 650 different permits in Ukraine today, of which 110 are in the agricultural sector. The draft law N2558A would abolish or limit 22 of these, in many cases in accordance with EU norms. The simplification of the registration process for fertilizer could have a particularly pronounced effect. This primarily concerns ammonium nitrate, which is especially popular among Ukrainian farmers. If this barrier is eliminated, Ukrainian farmers will save US $220-260 million per year. Right now, the majority of this sum goes to the Russian company, Gazprom, which provides the gaz necessary to produce the fertilizers. Another example of changes proposed in the draft law is the abolition of quarantine import permits. “Ukraine imports about 15% of its total consumption of food products. We import goods that are not harvested or produced here: cocoa beans, oranges, tangerines, bananas, etc. With the abolition of the quarantine permit, these types of imports should become cheaper because of lower costs for importers,” says Marian Zablotsky. Quarantine import permits are particularly burdensome because they are issued individually for concrete border crossing point. As a result, importers often have to buy five documents at once to avoid downtime. Needless to say, this system is a potential source of corruption. The process is currently justified by the need to provisionally ban the import of products to Ukraine from quarantine-affected areas of other countries. However, information exchange between customs and the state consumers’ service, as is done for the purposes of animal products, is sufficient as a safeguard. Moreover, food imports to Ukraine are accompanied by a phytosanitary certificate from the exporting country that guarantees product safety and that Ukraine, as a WTO member, must recognise. Other norms specified in the new law are also intended to simplify the lives of manufacturers. The law will regulate the use of water for irrigation. There will be no need to have a permit to transfer feed grain and animals inside the country. The international veterinary certificate for export, which is currently mandatory, will be required only if requested by the exporter or if required by the country to which the product is sold. A seemingly ridiculous requirement for livestock breeding farms, where pedigreed status is given to the farm but not to the cows or horses, will also be eliminated. Some aspects of the process of preparing the draft law are especially interesting. First, the whole process, including the work of analysts, lawyers, and advocacy serviceswas relatively small. The total annual economic benefit for Ukraine exceed project cost by over 40,000 times. Secondly, the process involved extensive consultation and discussion; all interested parties had an opportunity to make a contribution. The website of the Ministry of Agrarian Policy and Food provided a list of the 110 existing permits, and the unwanted or harmful ones among them were selected based on input from businesses. Third, the bill is supported by the three relevant institutions: the Ministry, the State Fishing Agency, and the State Food and Consumer Service. The Ukrainian government is not often willing to give businesses power, but in this case, the process was effective and civilized. 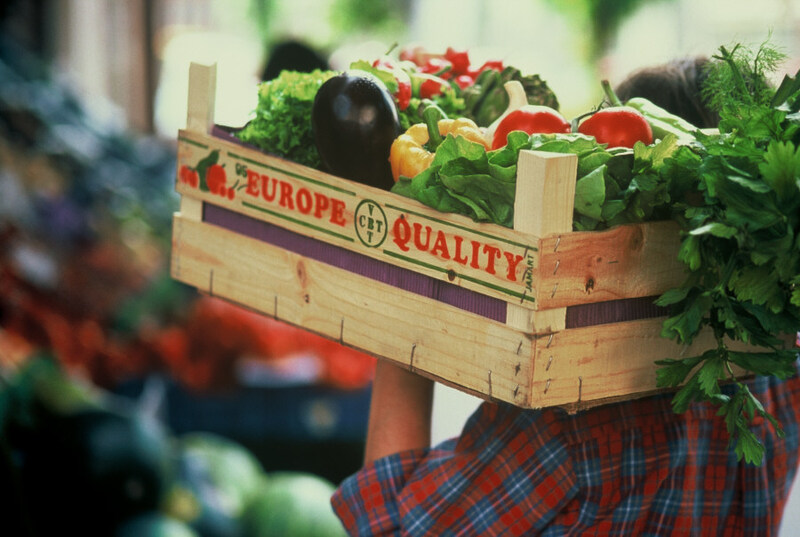 The EU “Improvement of food safety control in Ukraine” project helps in bringing Ukraine’s relevant legislation, institutional infrastructure, and state control in line with the regulatory and administrative policies and practices of the EU. The project operates in three areas: “Institutional reform and state control,” “Veterinary and food safety”, and “Information systems and risk management.” The project has a budget of €3.8 million. For more information, visit http://www.vet.gov.ua/node/1942 or consult the project’s Facebook page https://www.facebook.com/ifssua.